Looking for a fast, easy weeknight meal to make in your Instant Pot? Well you’ve come to the right place. Turkey Meatballs in Tomato Sauce to the rescue! 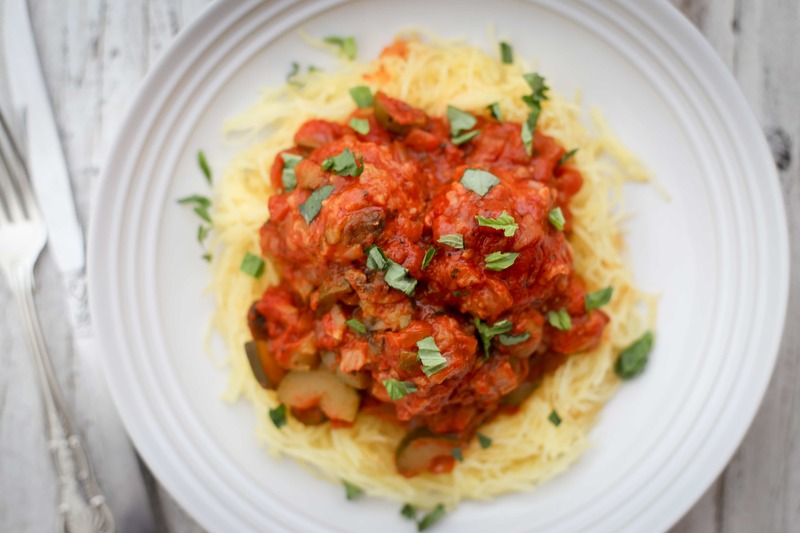 Meatballs in sauce are one of my pressure cooker go-to’s. There’s no need to sear or brown them — they absorb tons of flavor from the sauce as they cook. My secret trick is to add (uncooked!) rice into the meatball mixture. It allows the meatballs to soak up a lot of moisture, and the tomato sauce ends up thick and rich as if it’s been simmering for hours. In fact, the meatballs only cook for 15 minutes at high pressure. I add extra vegetables to my sauce to make these meatballs into a healthy, nutritious meal. You can serve them on their own, over pasta (that’s how my husband likes them), or in my favorite way, on top of spaghetti squash. 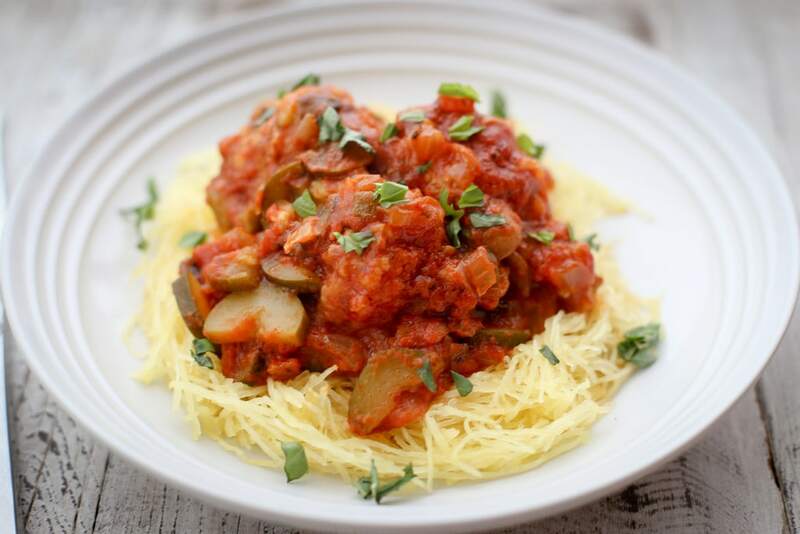 Check out the recipe notes for instructions on how to prepare spaghetti squash in the microwave — it’ll cook to perfection at the same time you’re simmering the meatballs. Turkey meatballs cook so fast in the Instant Pot! 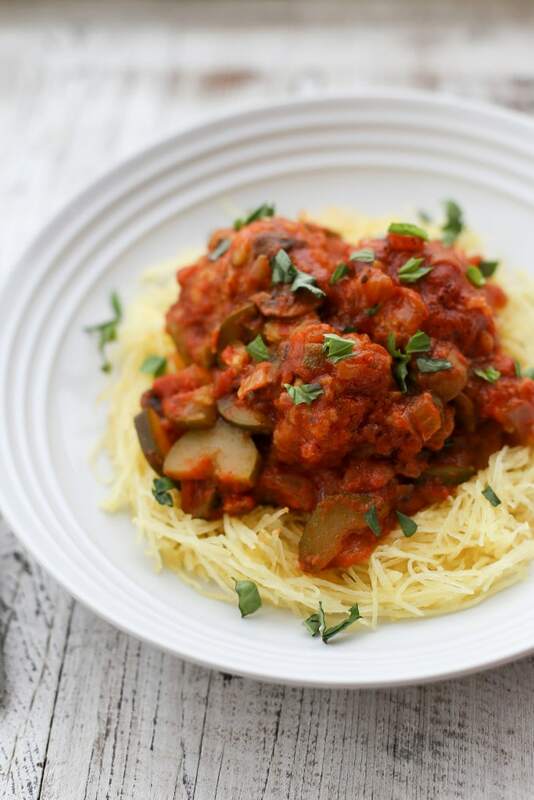 These are one of my go-to meals for weeknights or anytime. Press the "Sauté" button on the Instant Pot. Add the olive oil and onions, and sauté until softened, about 5 minutes. Add the zucchini and mushrooms and sauté until the mushrooms have begun to soften and give up some of their liquid, about three more minutes. Add the pasta sauce and water to the Instant Pot and stir to combine. While the sauce is coming up to a simmer, make the meatball mixture. In a medium mixing bowl, combine the ground turkey, rice, Italian herbs, and salt. Mix well and roll into a dozen meatballs, a little larger than golf ball-sized. Gently drop the meatballs into the simmering sauce in the Instant Pot, spooning a little sauce over the top of each one. Press the "Keep Warm/Cancel" button, then select the "Poultry" setting. Put the lid on the Instant Pot, making sure the pressure valve is set to "Sealing." When the program has finished, the Instant Pot will beep to let you know dinner is ready! You can serve them right away, but they will also keep warm in the pot for up to 10 hours automatically. Top with fresh basil (optional) and serve. If you like, you can make a batch of spaghetti squash in the microwave while the meatballs are cooking. Cut a squash in half lengthwise and place it cut side down in a microwave-safe baking dish. Add 1/2 cup of water, then microwave the squash for 5 minutes. If you cannot yet pierce it with a fork, microwave for 2 to 5 more minutes, until soft. When the squash is cool enough to handle (I use silicone oven mitts for this! 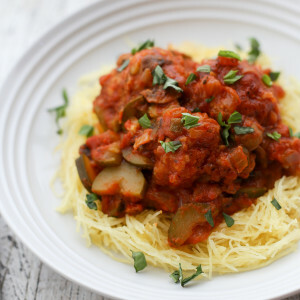 ), turn it over and use a fork to scoop out the strands of "spaghetti." Oh, I see you included this detail in the introduction but not the recipe. I’ll try it tonight! Thanks. The timing would be the same. 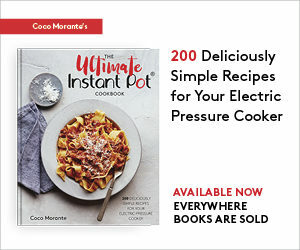 Though the Instant Pot has many programmable settings, the Manual setting is really sufficient for most recipes, and it’s the same as any other electric pressure cooker! I made these… simple, easy and delicious! Would you adjust time for doubling the recipe? Hi Rebecca, I’d keep the cooking time the same. Just make sure the pot is no more than 2/3rds full! Based on the information you collected for deal analysis, you should be pretty clear which option is open to the homeowners. teams inside the betting to accomplish a niche that is approximately “evens”. selling their holdings within 3-5 years. This is my second Instapot meal. I used brown rice as that is all I had. The rice was just barely cooked and made the texture rather interesting. Would the wild rice cook better? Should I increase the cooking time? Other than a very al dente rice, the flavor was delicious. I served it over spaghetti squash. If you’re using brown or wild rice, I would definitely par-cook it before making the meatballs! 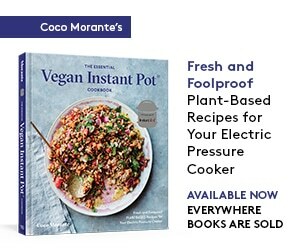 As you found out, it doesn’t cook through in this recipe. There is a variety of quick-cooking brown rice that might work without cooking in advance.